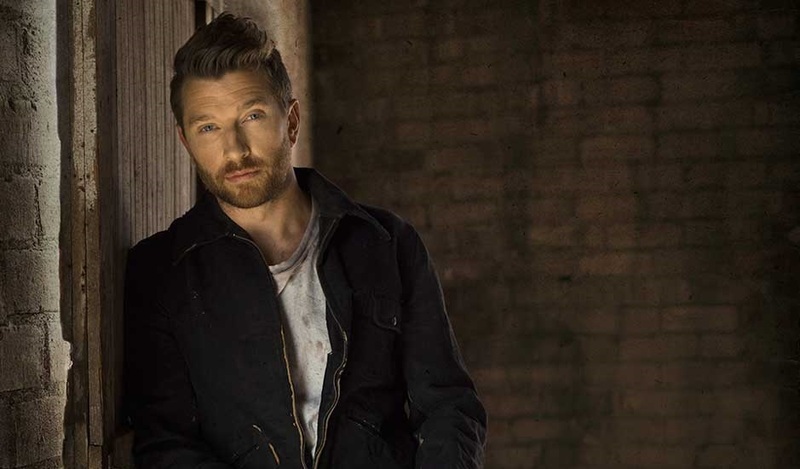 Brett Eldredge's sophomore LP Illinois was one of the strongest country releases of 2015, showcasing the singers charismatic personality and distinctive vocal chops. Needless to say the wait for his third album has been a tough one - but this drought comes to an end with the announcement of his latest self-titled release. 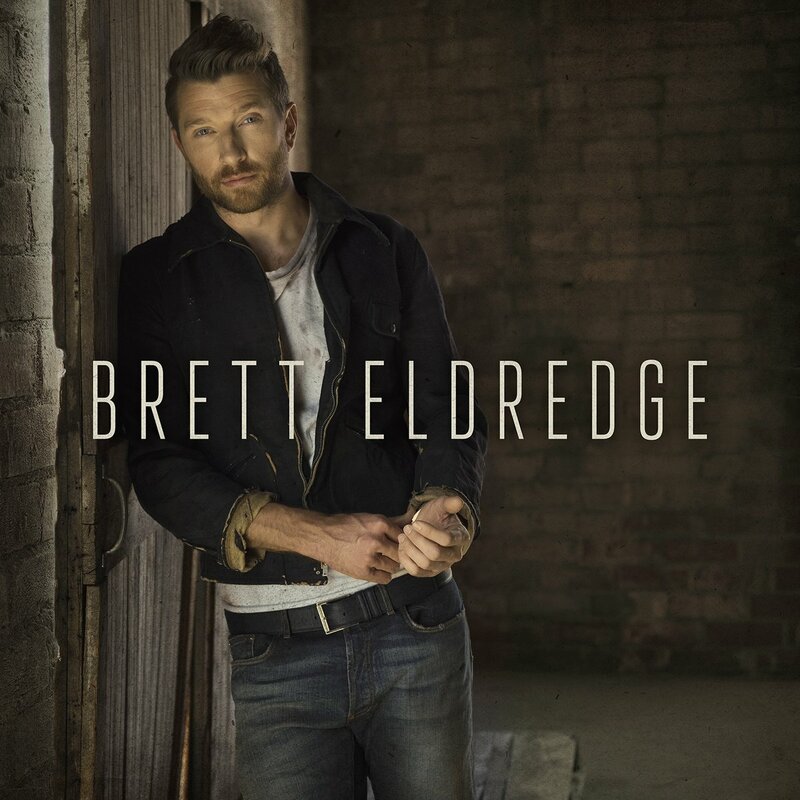 Preceded by the single Somethin' I'm Good At, Brett Eldredge hits shelves on August 4th. New track The Long Way has also been released. Check out the full track list and hear The Long Way below. Welcome back Brett. 5. "Somethin' I'm Good At"